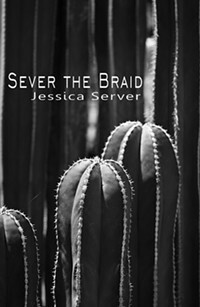 Sever the Braid and A Roomful of Trees both deal with filial trauma. Two recent chapbooks by local poets deal extensively with different sorts of filial trauma. 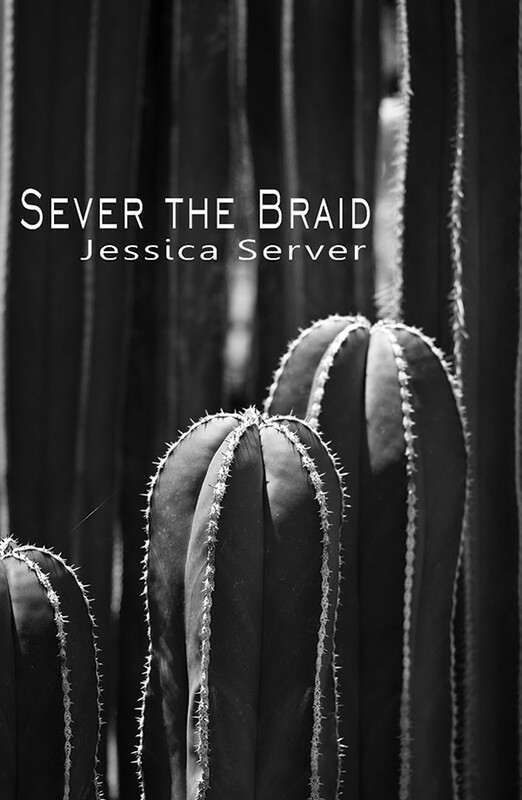 Many of the 25 poems in Jessica Server's Sever the Braid (Finishing Line Press) depict domestic disorientation. In poems like "Dorothy Moves to 866 E. Turquoise," the narrator describes a family's move to Arizona in terms of an alien landscape possessing "a new, living heat." "Tiny Living, 1987" ("for my father") details a man's obsessive construction of an elaborate dollhouse for his daughter, just before he leaves the family; it's devastating. "Domesticity" tartly and amusingly summarizes the narrator's prickly relationship with her mother. Yet Server (a former CP food writer) shows plenty of range, as in the lovely "Cooking Lessons" (set in Costa Rica). "The Cantab Lounge" sensually encapsulates a youthful crush on a musician. And "How to Build an Empire" has a visionary edge: "Teach your language to ensure understanding. / Leave out certain words." 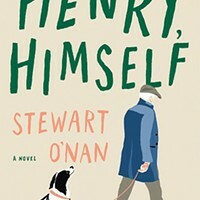 Throughout, the language is vivid, with similes almost palpable, as when Server writes, in "Monteverde," "The sea to the west expanded / like an orthodoxy." 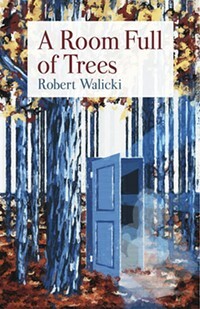 Robert Walicki's A Room Full of Trees (Red Bird Chapbooks) is both more austere and more cohesive conceptually. The childhood sexual abuse of the narrator — foreshadowed in the lead poem, "Red" — echoes throughout, even in a collection of poems full of phenomena the poet labels difficult to define or quantify. "It's like the moment someone reaches for your hand, but stops / short. 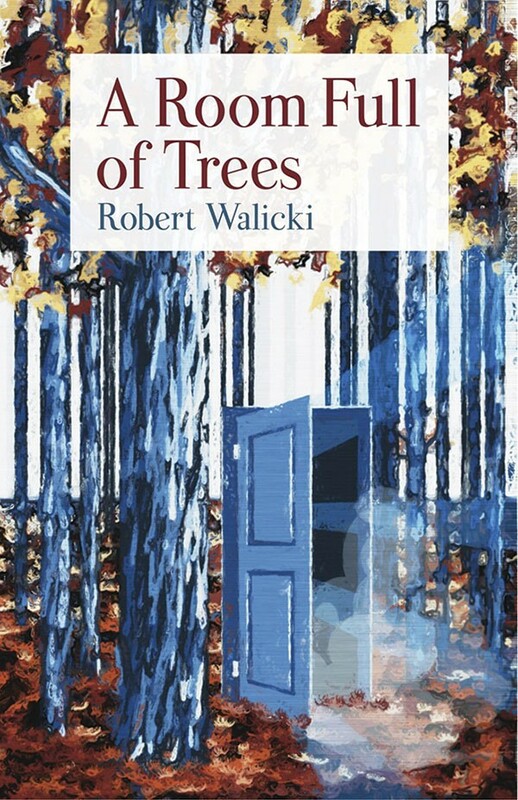 Like the space between the tree branches, a piece of sky, / blue and visible," he writes in "The Moment," about an abusive husband. 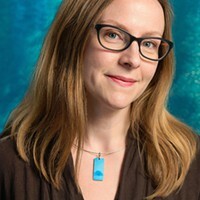 In "When the Sunlight," told from the perspective of a chilld being abused, Walicki writes, "When he touches you, think of the wind. / Think of the hard voices of birds / through the open trees, / their wardrobe of leaves — / the leaves falling like cloth like a thousand hands / softly." Indeed, A Room Full of Trees is full of absences, defined by them. Especially missing is the narrator's mother, who is depicted suffering dementia, and memorialized by her possessions in "The Way Back." The haunting "What the Light Wants" eerily evokes a dead father through the crafting of a scarecrow. 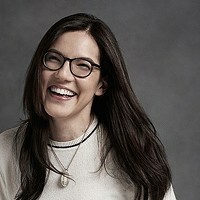 Outside the family circle, Walicki succinctly evokes a friend's dead lover in "Matt," and, in "Touch," the shame of being a social outsider at a friend's house. All in all, it's a deeply moving collection.